Call all 4th and 5th grade students! You are never too old to run around and collect free candy! 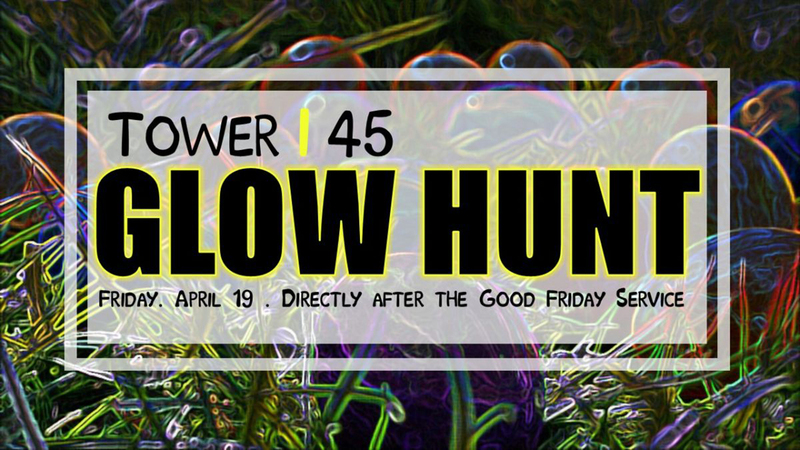 Meet in Tower 45 at 8:00 PM to start our crazy game of hunting for eggs but hiding from GROGS. This year there will be GOLDEN EGGS hidden for extra prizes! Will you be able to find one? To RSVP or and ask questions, contact Sheri.